Dear reader in our previous post we have discussed about many types of foundation, but so far grillage foundation has not been discussed. 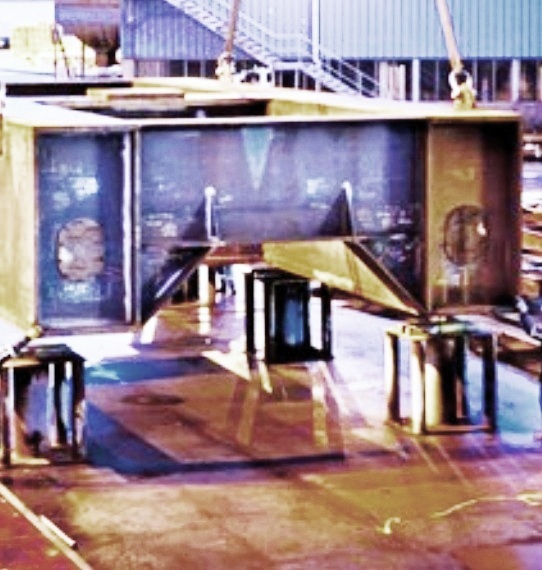 Dear reader we will just discuss here about IBC requirements for steel grillage foundation. At first we like define grillage foundation in few words. This foundation consists of sleeper with steel framework or some sleepers with some steel beams which will transfer loads to ground from support. The sleepers should be made of wood, concrete or steel. Generally they are used to support steel columns having heavy imposed load of superstructure on soil poor bearing capacity. This type of foundation is light and economical too; at the same time they can be placed at shallow depth. 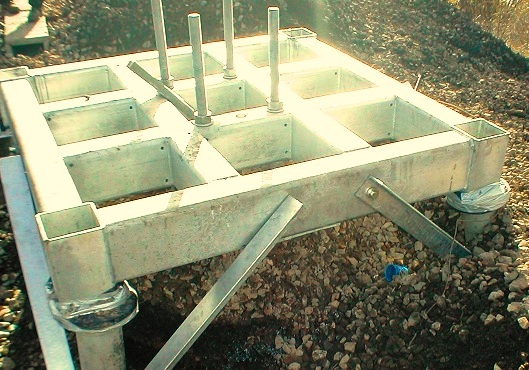 To achieve attachments, grillage foundation should be constructed with sleeper support that transfers load (horizontal component) to sleepers. Sleeper supports are fixed rigidly to foundation beams. -Grillage foundation of the structural steel shapes should be kept separate by using steel spacer approved by building officials. -The encasement of concrete should not be less than 152 mm (6”) at bottom portion and no less than 102 mm (4”) at any points.